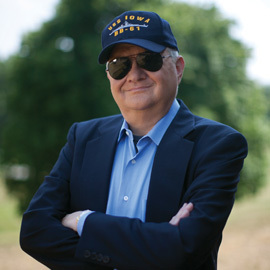 TOM CLANCY/ LOCKED ON/HARD TO PUT DOWN! 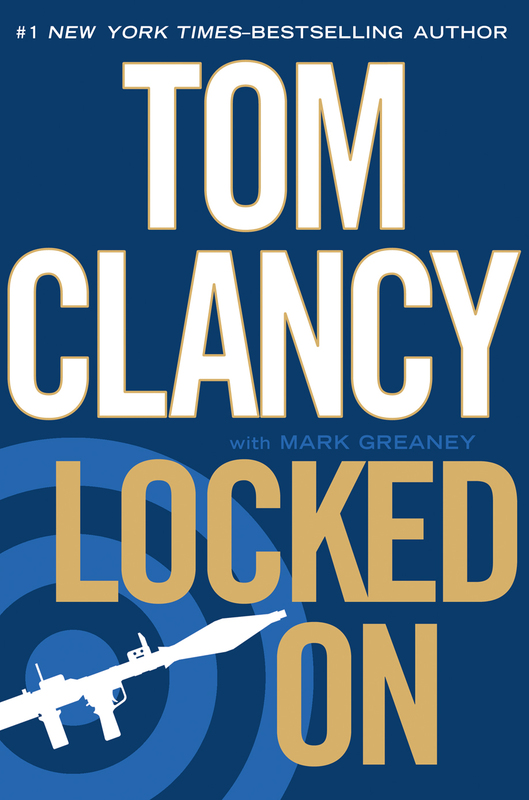 Locked On by Tom Clancy with Mark Greaney jumps into the action literally on page one! There is no waiting to begin another Clancy journey and all of the familiar characters assume their roles as the saga continues! What other spy novel gets you up at 4 A.M. to see if Sam Driscoll gets extracted from prison in Waziristan? John Kelly becomes an enemy of the state in a bitter dispute with President Kealty whom Ryan is about to unseat. While the re-election of Jack Ryan Sr. as president is a given, nuclear war heads in the hands of Islamic Terrorists is a drama played out from beginning to end. All of Clancy’s high-tech innovations and cleaver and pointed tie-ins to current political events and themes permeate this new Clancy novel. The India-Pakistan conflict escalates and there is even a love interest for Jack, Jr and that too becomes a cliff hanger for the next edition. Did Mary Pat Foley make a good choice at as match-maker? we will have to wait for that answer. I am happy to place Locked On in my library next to my hard cover collection of his fifteen previous novels. If you are a Clancy fan I think you will feel them same way. 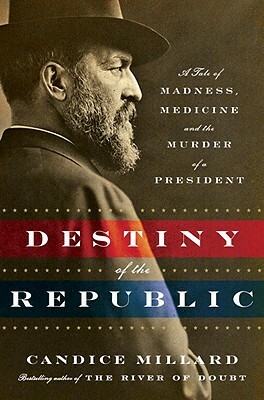 In Destiny of the Republic Candice Millard has composed a work of non-fiction on the assassination of the nation’s 20th president, James Garfield. In a book that reads like a historical novel, Millard weaves the true story of a man who never sought the presidency, but accepted the Republican nomination in 1880 with a sense of responsibility to the nation. Garfield, born into abject poverty, was the last of the “log cabin” presidents. He came into office at a time when the nation sorely needed a person with the vision to bring the country together and move on from the lingering tragedy of the Civil War’s division. Garfield rose to that challenge and was welcomed by the citizenry as a healer. Millard carefully combines the promise of the Garfield presidency with the tragedy of the bullet of deranged assassin Charles Guiteau that left Garfield clinging to life over four months. The author uncovers the fear of Vice President Chester Arthur, placed in that position by New York power broker Roscoe Conkling, who after Garfield’s death sought to return to the levers of power through Arthur. You will discover a positive turn of hand in this relationship. Destiny of the Republic also exposes the ignorance within the country’s medical community by it’s refusal to adopt the standards of modern antiseptic medicine developed in England by Joseph Lister. Tragically, Garfield did not die from Guiteu’s gunshot wound but rather from infection caused by the ignorance and ego of Dr. D. Willard Bliss, who’s unclean hands and instruments along with his enormous ego, caused the deadly infection that killed Garfield. Millard tells the story of Alexander Graham Bell, the inventor of the telephone and admirer of Garfield, trying desperately to develop an instrument to find the bullet in Garfield’s body. Yes, it reads like a novel, but every word is true ,including the revelation of the little known fact that Todd Lincoln was the only person present at the death of three of the four assassinated American presidents, his father, Garfield and McKinley. Millard also wrote River of Doubt which was named best book of the year by the New York Times Book Review in 2006. River of Doubt is the story of Theodore Roosevelt’s journey into an uncharted part of the Amazon. For you Roosevelt fans, this is another great recommendation to add to the Roosevelt postings on Gordon’s Good Reads. Gordon’s Good Reads starts the New Year in VENU MAGAZINE with a look at five great suggestions for your library. A Handful of Dust by Evelyn Waugh, That Used To Be Us by Tom Friedman, Rules of Civility by Amor Towles, Empire of the Summer Moon by S.C. Gwynne and Unbroken by Laura Hillenbrand. You will find VENU at leading retail establishments, hotels and venues throughout Fairfield and Westchester Counties. Enjoy!